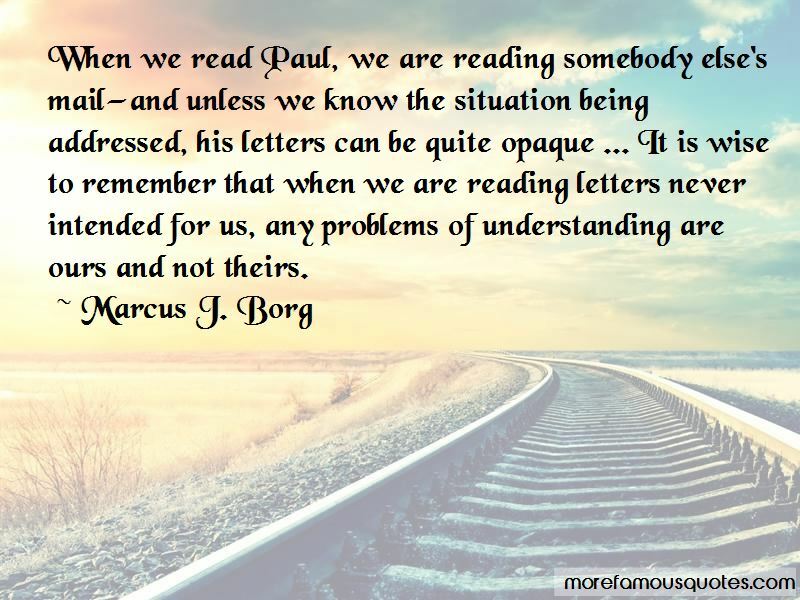 Enjoy reading and share 36 famous quotes about Letters Mail with everyone. “They heard the click of the mail slot and flop of letters on the doormat. “You mean you're going to send the same form letter to the Great Pumpkin, Santa Claus and the Easter Bunny?" 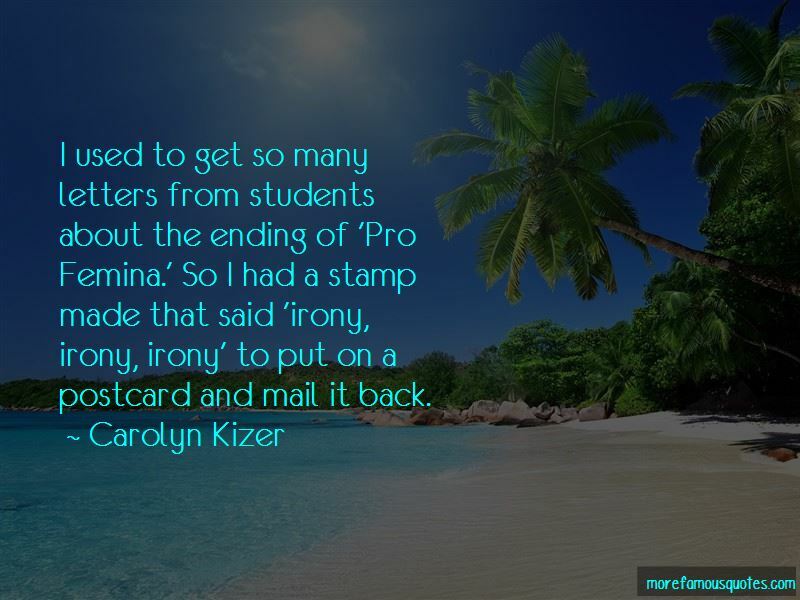 Want to see more pictures of Letters Mail quotes? 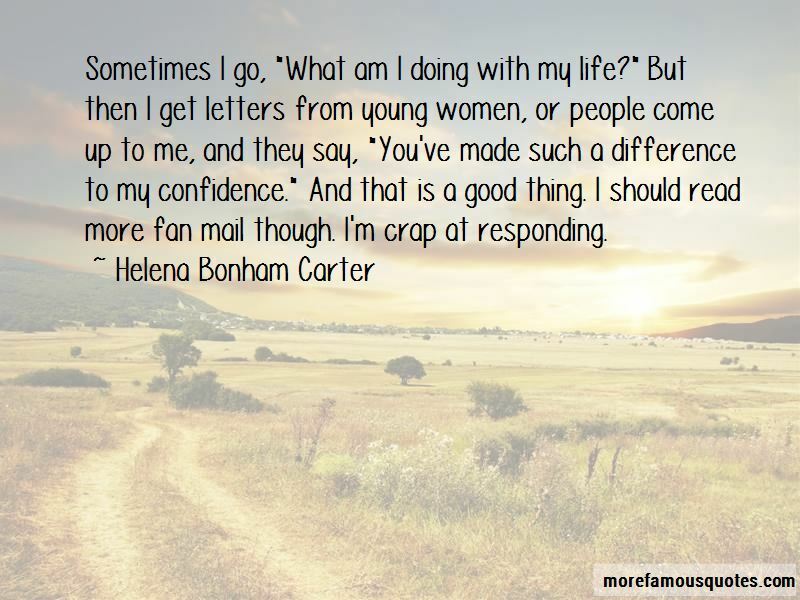 Click on image of Letters Mail quotes to view full size.